As we all know, hair can be a touchy subject. It is estimated that in a lifetime, a woman will spend almost £37,000 and 2 ½ years trying to make her locks look as luscious as Cheryl Cole’s or Jennifer Anistons’ (surely a wig?). 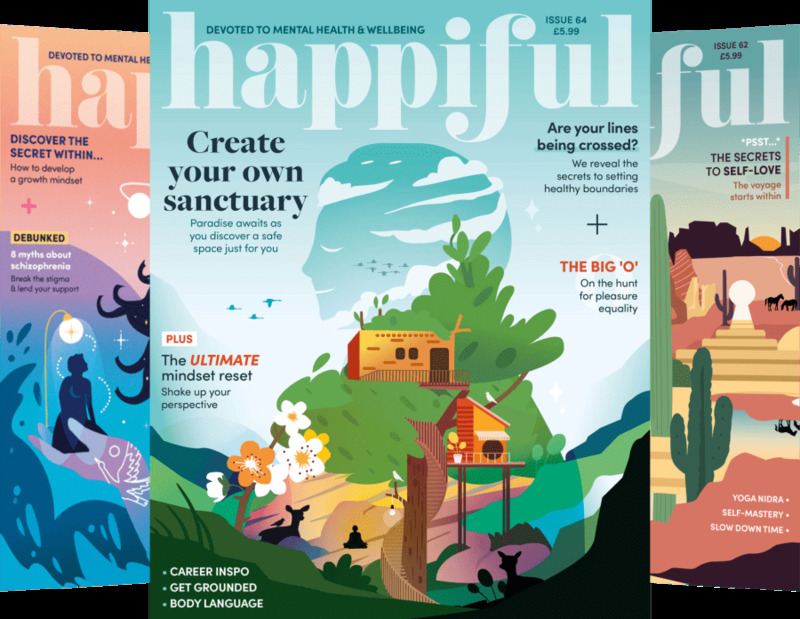 A bad hair-day can often mean a bad day in general for girls, although that’s no wonder if we’ve spent 2 ½ years frantically rubbing egg, mayonnaise, lemon and beer (all legitimate treatments!) into our scalps and our fringes still can’t follow the basic laws of gravity. 1/3 of women believe that hair is the most important aspect of physical appearance, and I am definitely one of them. It came with some disappointment, then, when my hair suddenly began to snap off and fall out at a very alarming rate. This has resulted in a kind of static halo of frizz that, if caught in the wrong light, looks fairly terrifying. I suspect this sudden change has something to do with using hair straighteners from the age of 12 and all throughout teen-hood, and perhaps thinking that bleaching my hair in the first year of University was a good idea. Brittle hair is a very common occurrence in women who blow-dry, straighten, curl or colour on a regular basis. Unfortunately very few of us are blessed with naturally perfect hair, so a lot of these damaging regimes are pretty much unavoidable. Luckily in my desperate search for a decent frizz-remedy, I have discovered something quite surprising. 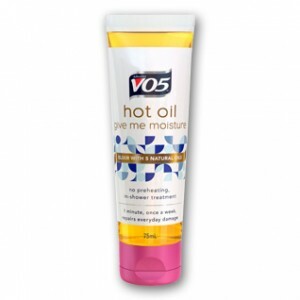 I stumbled across Vo5 ‘give me moisture hot oil’ in the current ‘3 for 2’ sale in Boots. The product claims to seek out weak areas of each strand and once there, strengthen and reduce breakage. It also claims to remove 75% more chlorine than shampoo does. I have tried a lot of products with a lot of similar claims and still look like Garfunkel on a bad day, so I was rather skeptical. The results were truly astounding. My hair felt soft and sleek and well-nourished once I’d let it dry. Of course, I knew the frizz was still in there somewhere- it’s not miracle-grow- but it was definitely a lot less noticeable. 2 days on, and my hair still feels a lot healthier and less fly-away than it did. At about £4 a bottle, this is a very good buy and something I would recommend to anyone suffering from particularly unruly hair. It doesn’t quite give the Jennifer Aniston look, but I’m sure her hair is made of nylon anyway. You can find more information about Vo5 ‘give me moisture hot oil’ at the Vo5 site.